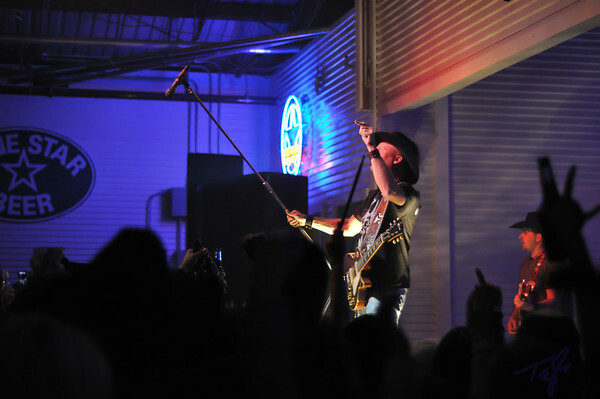 Kevin Fowler at Brewster Street Ice House in Corpus Christi, TX. Processed with NEAT IMAGE. Thanks to Tyson with Texas Renengade for getting me to this show.